On Sunday, this is where you will post reactions about music artists who won and lose. Are we gonna be as censored and limited as in your other forum? Because we can start a new one. 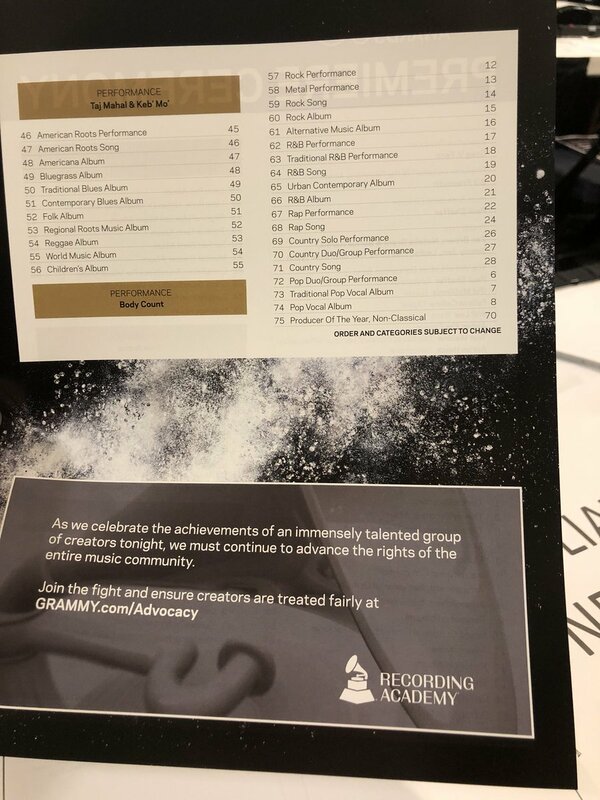 Kendrick Lamar will likely lose again in AOTY. how many hours till the pre-telecast? 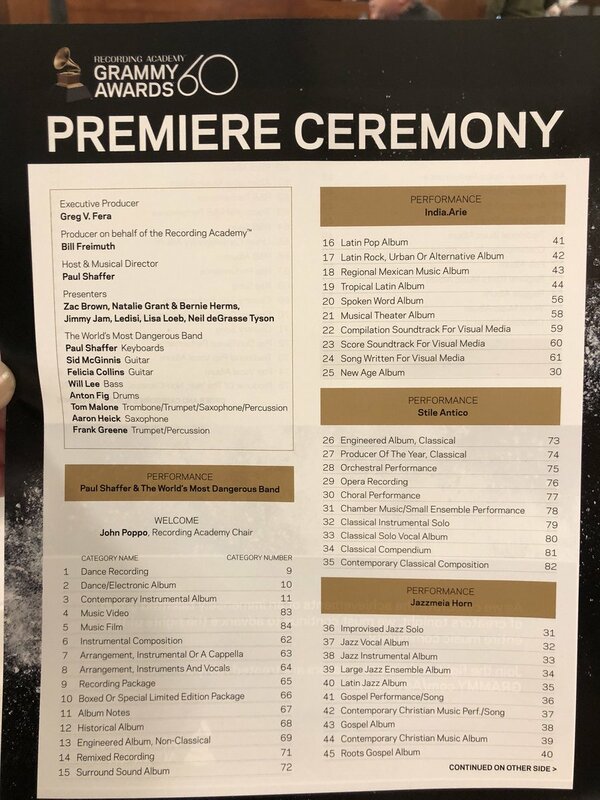 pre-telecast will be streamed via Grammy site. what about main ceremony? where to watch it for people from Europe, guys? where to watch main ceremony, if you’re an European? Anyone here has the link for the pre-telecast? I’ve found an official link of a chanel that will broadcast the Grammys in Turkey. I hope they won’t dub their native language over the original show. It’s far better than stream links. Oh great. I’ll watch it there as well.